Built in 1950, the McAdenville Elementary School is the 4th school in McAdenville. The McAdenville students are a big part of Christmas Town traditions. Each year a student is selected to turn on the lights. Office in Downtown McAdenville to Legacy Park to start the Yule Log Ceremonies. McAdenville with a special daytime caroling tour. At Christmas you will notice they decorate the window air conditions as a festive Christmas presidents. to benefit the community of McAdenville. 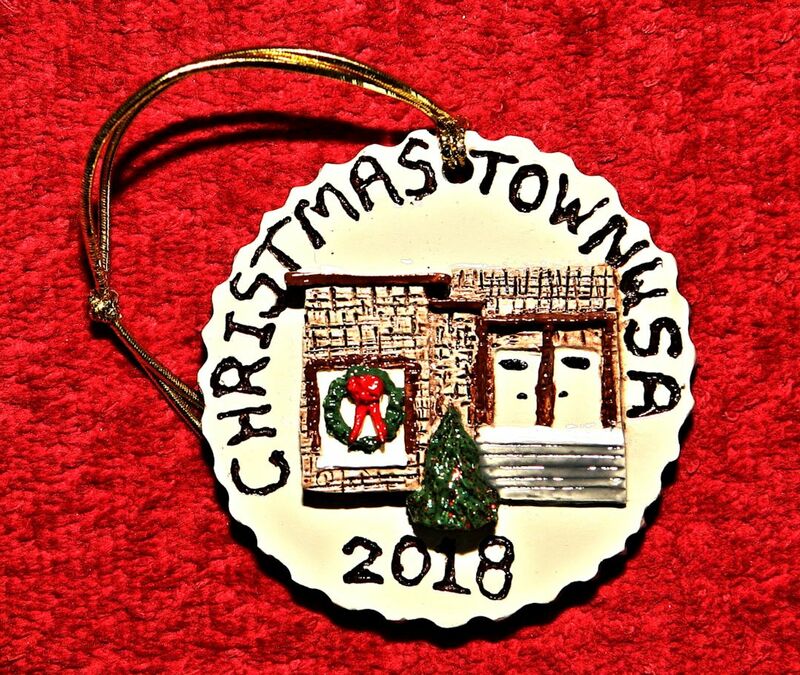 Catch up on the past.... Ornaments from the years of 2000-2017 are also available. Please enclose a valid mailing address. Ornaments from 2000-2011 are also available.